Just an hour and half from the city of Sunderland , Eden Commercials is situated in Cumbria. 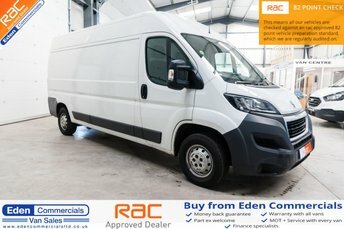 Visit us today for the best price on a quality used van today. 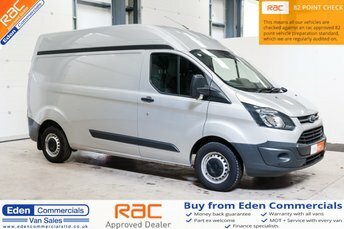 With a huge range of practical and reliable models, Eden Commercials can help find you a used van suited to your requirements, whatever they may be. No matter how big the job, there is a van for every business here! 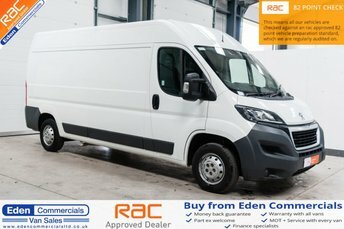 The team at Eden Commercials takes pride in our commitment to providing exceptional customer service, and with a wealth of knowledge about the commercial vehicles we have for sale, we are confident that we can help you find one to match your needs and preferences. 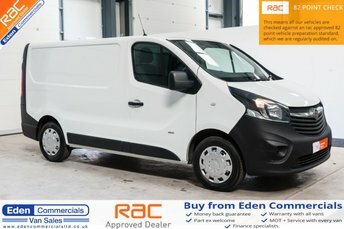 Make your way to Eden Commercials near Sunderland today and discover your next used van!